Fill out the form and receive a copy of our presentation to your inbox! By checking this box, I agree to share my information with World Travel Market Latin America 2018. Euromonitor International is pleased to partner with and speak at World Travel Market LATAM 2018, 3-5th April in São Paulo. Consumers are seeking experiences over material goods and this new global demand is changing the travel industry. This report will take a look at the Latin American travel landscape, highlighting the top visited cities in the region. It will also discuss how major players are looking for solutions anchored in the latest technology developments to give the new Latin American traveller the ability to make the most of their travel experience. 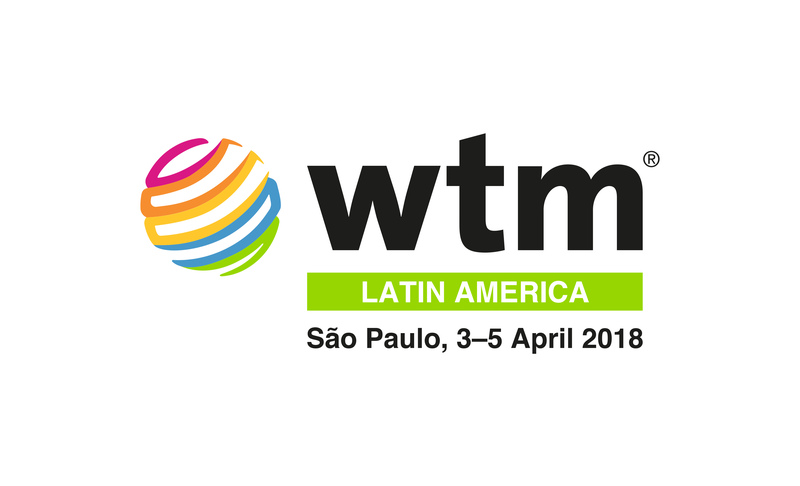 WTM Latin America 2018 is the three day must-attend business-to-business (B2B) event which brings the world to Latin America and promotes Latin America to the world. Through its industry networks, unrivalled global reach, WTM Latin America creates personal and business opportunities, providing customers with quality contacts, content and communities.